Watch, listen, understand, think creatively – these are the most important steps on the path to innovative solutions that really help our customers move forward. All measures and solutions we develop are the outcome of an intensive dialogue with partners, architects and site managers. The result: innovations inspired by practice, which meet the requirements of the construction industry – today and tomorrow. MEASTEP, our new staircase system, is designed to support exceptionally heavy loads. MEASTEP can be used to build staircases with self-supporting steps that have an extra-large span and require no intermediate structures. The result: cost and energy savings because less material is needed in combination with a unique aesthetic appeal. 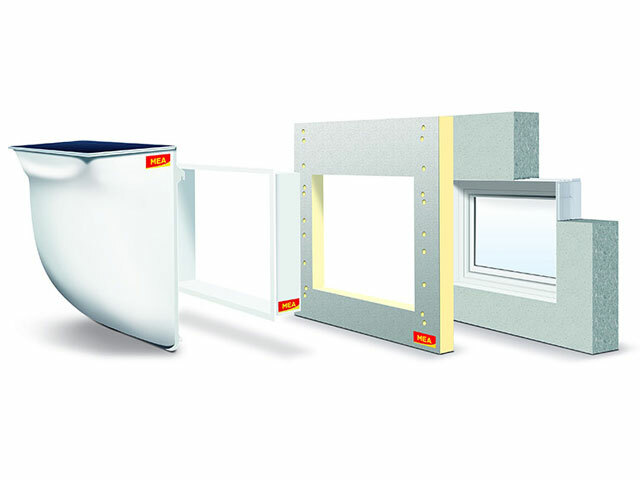 The MEA Connect system is comprised of a casement window, insulated mounting panel and light well for thermal bridge-free installation in record time. 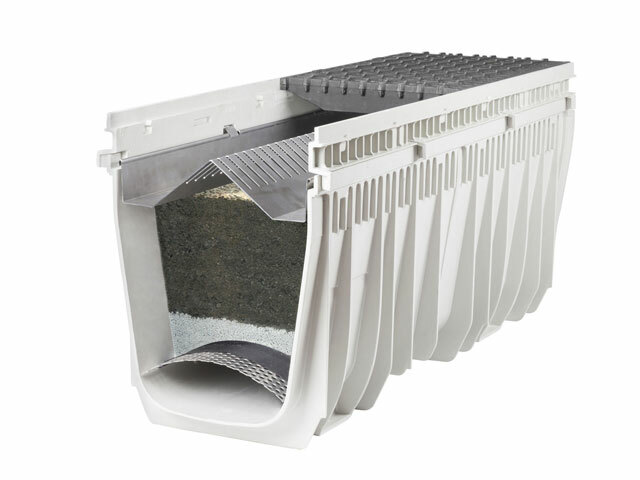 The MEA CLEAN PRO system consists of a fibre-glass-reinforced composite drainage channel that is extremely easy to install and incorporates the first substrate filter system which is capable of retaining 99% of all heavy metals as well as organic substances and oils. Products made from glass-fibre-reinforced composite (GRP), a lightweight, robust, high-tech material, are optimally adapted to construction industry requirements. 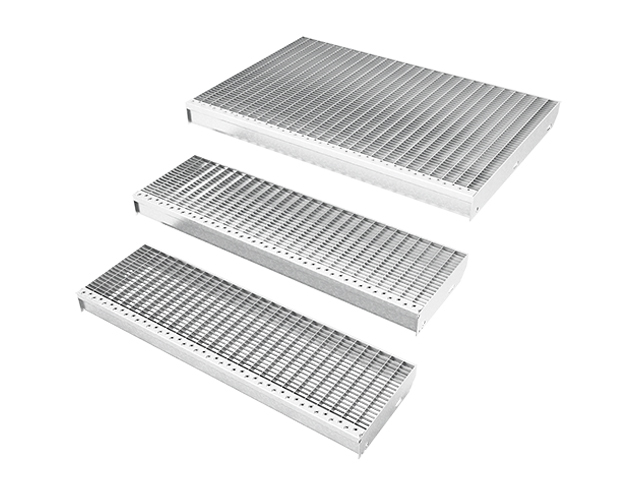 MEA drainage channels made from GRP are not only eco-friendly (they are recyclable and free from asbestos, halogens and heavy metals); they also provide excellent compressive strength (65 N/mm²), bending strength (12 N/mm²) and temperature resistance (–35 °C to +200 °C). For than 30 years now, MEA has specialised in the manufacture of GRP drainage systems. This material facilitates extremely lightweight construction elements such as our MEAMAX light wells or our MEARIN drainage channels. The benefits for end customers: lower transport costs and easier installation with no risk of breakage during conveyance and handling.